The Effects of Drinking Cold vs. Warm Water – You Might Be Surprised! Home/Chiropractic Blog/Diet & Nutrition/The Effects of Drinking Cold vs. Warm Water – You Might Be Surprised! 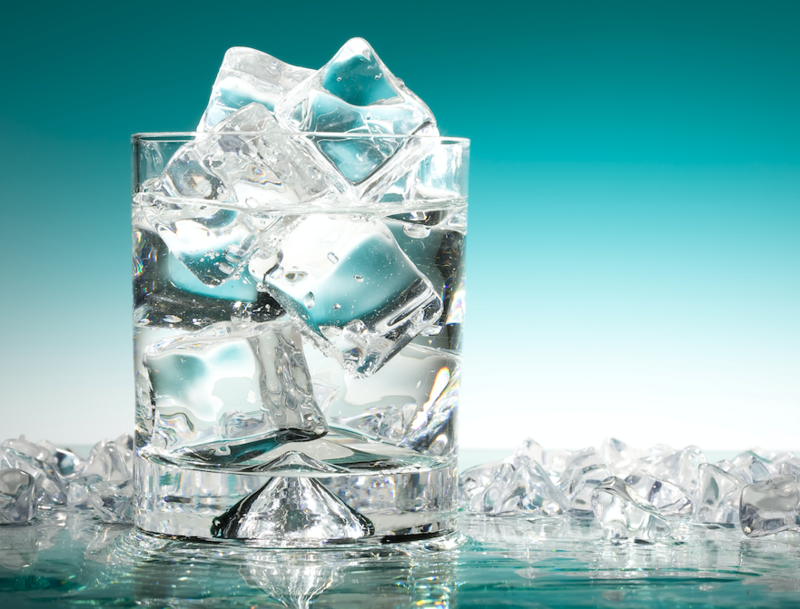 Though as a society we tend to lean towards drinking cold icy drinks, most restaurants when they bring you water make sure its nice and cold and chock full of ice, it becomes debatable as to the health effects of drinking such a low-temperature beverage. Your body is 98.6 degrees Ferinheight. When you drink something very cold it takes energy to warm back up again. Drinking cold water has been touted as burning extra calories, which is true, but it also takes away from the ability to digest. So if you are going to drink cold water with ice, it is suggested to do it away from meals. Drinking cold water can increase the risk of a headache. A migraine can be triggered by ice water consumption. Cold water can cause mucus to build up leading to a sore throat. Drinking ice water is taking a chance. Ice is often not purified and contains dirt particles and even fungus. Make sure to clean your trays often and if eating out, you may be safer ordering water with no ice. Drinking a cup of warm liquid is soothing and can help with pain reduction from muscle cramps including menstrual. Done first thing in the morning, a cup of warm to hot water can boost your metabolism and lead to weight loss. Drinking warm water can help cellular repair by improving skin elasticity – meaning – you may just age better than your cold water chugging counterparts! Hot water can help with digestion, hydration, and break down old stored food particles in the colon leading to better digestive health overall. Hot water is a great treatment for colds and flu. It helps clear congestion. Detoxify! Drinking hot water makes your body temperature rise. That helps clear your body by sweating out toxins through your pores and boosts your kidneys as well. Surprisingly, hot beverages stimulate the pleasure areas of the brain. No wonder Starbucks is rocking the market… Hot drinks just feel good. Choosing hot or cold drinks is very much personal preference and often based on weather. If you drink cold iced drinks try and space them between meals rather than drinking it while you eat. Your body may just thank you! For more great nutritional and health tips… bookmark this page or subscribe to our newsletter!